US Wild Horse and Burro Association, Inc. (TM) - The online source for Americas Living Legends. 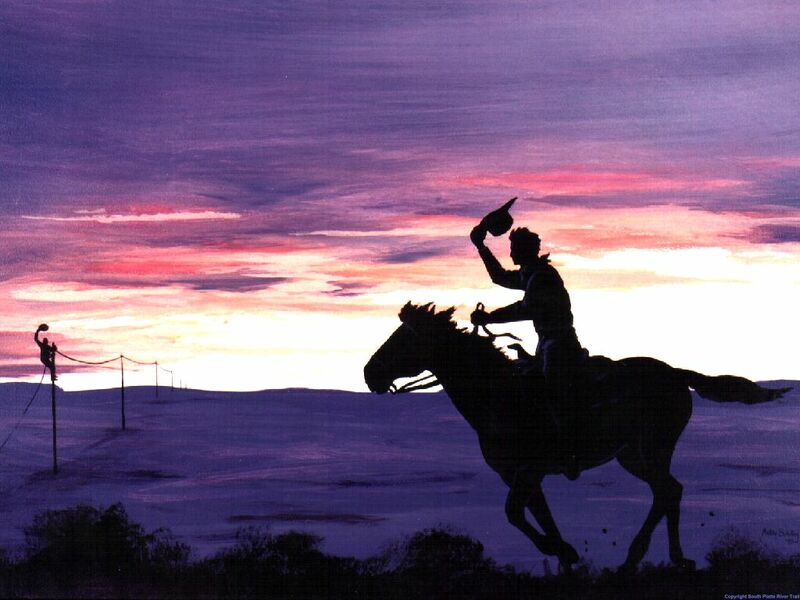 The "Pony Express"
The online source for Americas Living Legends. The "Pony Express"
Click here to visit our Archive page to read the past issues of the "Pony Express". Declining budgets, workforce reductions, and the geographic extent our office covers makes volunteers and partner groups vital components of our program. Together, we ensure the public is afforded the chance to adopt a mustang or burro. These wonderful animals should be enjoyed by all, and our volunteers make certain their legacy is protected and safeguarded. Alaska. The Bureau, with a budget of about $1 billion, also administers 700 million acres of sub-surface mineral estate throughout the nation. The BLM’s multiple-use mission is to sustain the health and productivity of the public lands for the use and enjoyment of present and future generations. The Bureau accomplishes this by managing such activities as outdoor recreation, livestock grazing, mineral development, and energy production, and by conserving natural, historical, cultural, and other resources on public lands. Past Issues of the USWHBA "Pony Express"